A growing number of Ontario mayors and manufacturers say the province's energy prices and infrastructure is bad for business. A growing number of Ontario mayors and manufacturers say the province's energy prices and infrastructure are bad for business. According to the Association of Major Power Consumers of Ontario, industrial customers pay approximately $85 per megawatt hour in Ontario when all components of the price of electricity is included. That's more than double the $40 average paid in neighbouring provinces Manitoba, Quebec and the state of Michigan. Ian Howcroft, the vice president of the Canadian Manufacturers and Exporters Ontario, said energy is a major factor when companies look to invest or expand in the province. "Companies are looking at all costs. It could be a deal breaker," Howcroft said of energy rates. "Ontario is a high-cost jurisdiction, especially with the high dollar. "It could be the straw that broke the investment camel’s back." Howcroft said energy could account for as much as 30 per cent of a company's expense, especially in mining and foundries. "It depends on your sector, but it is a major concern we hear about from our members on an ongoing basis," Howcroft said. "If we want to be globally competitive we have to address the cost concerns in a variety of areas but particularly in energy." Sarnia Mayor Mike Bradley says Nova Chemicals is proposing to expand its operations. Bradley says Sarnia is in competition for the large investment with the American Gulf Coast. But the mayor says Ontario's high electricity rates could be a problem. "The No. 1 issue that comes to the top of the list on almost every project that might locate here is the cost of power," Bradley said. "Chemical plants, in particular, are heavy users of power so there's a good payback, but we need the province to make sure we're competitive with our American friends." 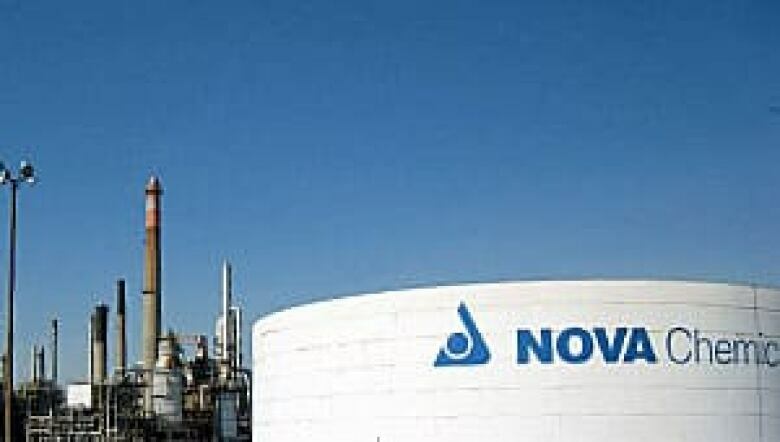 Nova Chemicals spokesperson Tracy Tierny conceeds the company is considering the U.S.
"We are balancing many factors as we drive towards the optimal conclusion, including capital costs, energy costs, timing to market, resource availability, incentives and execution risks," Tierny wrote in an email to CBC. "We expect to finalize our decision later this year." 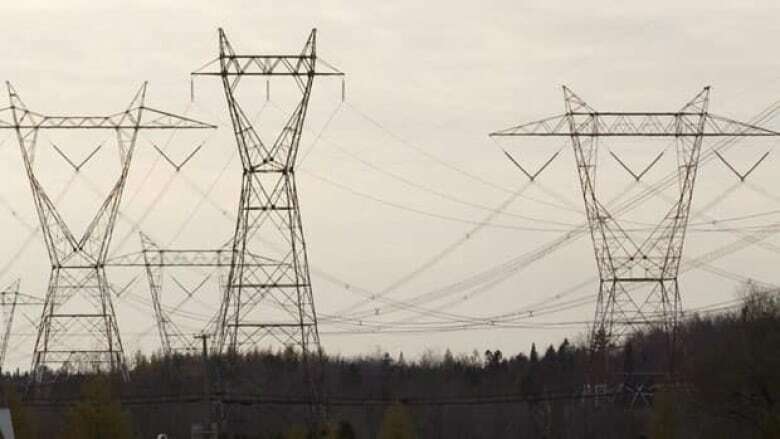 According to Ontario Hydro, the province's rates were fourth-highest in the country in 2011, behind Saskatchewan, Nova Scotia and Prince Edward Island. Ontario's Ministry of Energy maintains its rates are competitive. "Wholesale electricity prices remain broadly in-line with major neighbouring jurisdictions such as New York, Michigan and Pennsylvania," spokesperson Kirby Dier wrote in an email to CBC. Dier claims Michigan's "all-inclusive rate" is $76 per megawatt hour, not $45 as the Association of Major Power Consumers of Ontario claims. Dier did conceed that Ontario's rate will increase over the next several years. "In our Long-Term Energy Plan, we estimated that industrial electricity prices will rise approximately 2.7 per cent a year between 2010 and 2030. That’s in line with the energy price increases between 1990 to 2010," Dier wrote. Howcroft wants Ontario to offer an industrial rate for electricity, something not currently offered. Instead, some businesses qualify for a "global adjustment mechanism." Those businesses pay the market price, called the hourly Ontario energy price for electricity, or have signed a retail contract and qualify for a discount. According to Hydro One, that discount is approximately five cents/kWh. Most small- and medium-sized companies aren’t able to take advantage of programs available, Howcroft said. If Ontario were to offer an industrial rate, it could mean higher rates for residential use. Howcroft called higher rates "a small consolation" to pay. "It’s fair when you look at the total benefit," he said. Howcroft said Ontario businesses accounted for $275 billion in manufacturing output and 800,000 direct jobs last year. "The government is mindful of the impact that electricity prices have on families and businesses, including energy intensive industrial consumers," Dier wrote. "That’s why we’ve introduced several initiatives to enhance the efficiency and competitiveness of large industrial consumers while also protecting jobs and local economies." The Industrial Electricity Incentive Program that allow industrial companies to be eligible for electricity rates the ministry calls "among the lowest in North America" if they start or expand operations and create jobs. The Industrial Conservation Initiative, which is available to approximately 150 of Ontario's largest energy consumers and helps industrial companies to shift their electricity consumption to off-peak hours to save on costs. The Ontario Power Authority offers demand response and energy efficiency programs that can further reduce industrial customers’ bills. 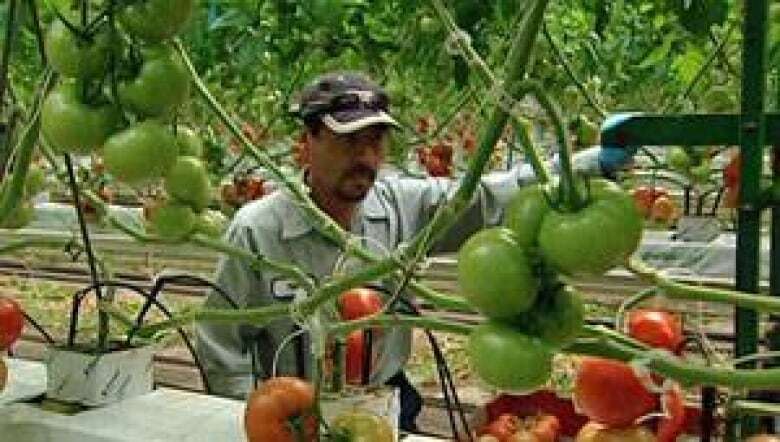 In Leamington, the greenhouse and tomato capital of Canada, Mayor John Patterson said his town can't get its hands on enough electricity. Patterson says the Ontario Power Authority mistakenly believes that Leamington has enough electricity, based on the decreasing demand for it from Windsor. He says the two municipalities need to be looked at separately and not as one region. "We've got a burgeoning greenhouse industry and other agricultural industries that are heavily reliant on hydro, and we are having brownouts here," Paterson said. "We need a separate line brought into Leamington." He says his town can't grow without it. "We know we need this energy and we need somebody with some political clout, somebody who can influence the OPA to really change their minds and spend the money and get the systems down here," Paterson said. According to the OPA, based on technical analysis conducted in 2011, it determined that a major investment in transmission was not required to meet "near-term area electricity needs" in Leamington, because of lower regional demand and the growth of conservation and distributed generation. "Since then, both Hydro One and the OPA have continued to monitor demand in the area," spokesperson Tim Butters wrote in an email. "The OPA has recently received a new load forecast from Hydro One and is currently reviewing it."